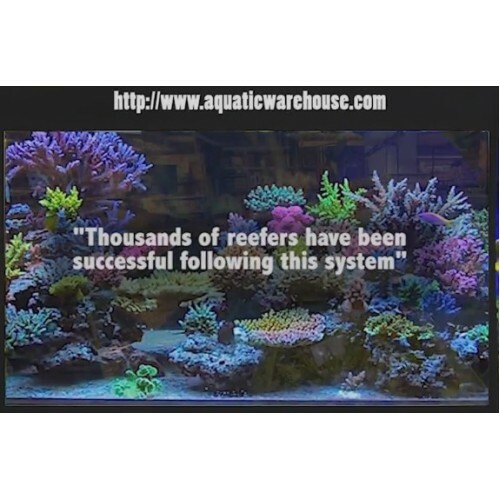 Reef Tank Bundle - "Very Good Quality"
Reef Tank Bundle - "Extremely Good Quality-Top of the Line"
At Aquatic Warehouse, we have sold hundreds of these same setups that Germany has been using by the 1000's! 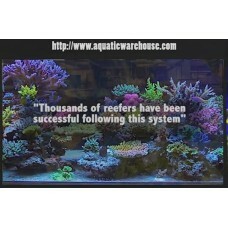 Because of the confusion there is with on-line and at retail stores; we have put together these excellent products for your 20-50 gallon that will work at a very high level! 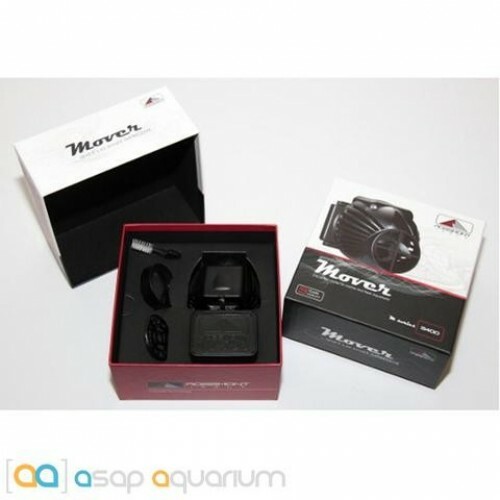 We have done the work for you with the very best products at an even better price than we can publish for the products individually!!! 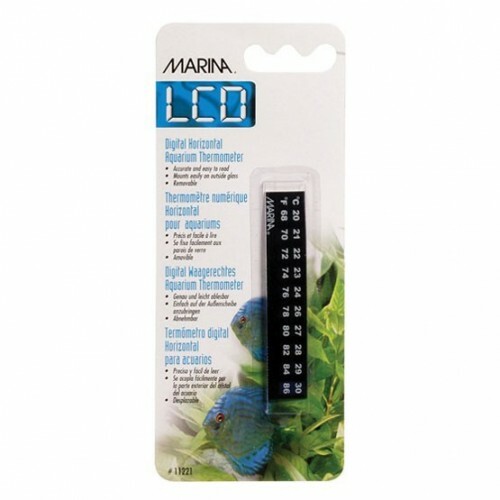 All of the filtration is internal taking less space up than any tank that comes with the filtration incorporated in the back of the tank itself. No Drilling – Means no Leaks! No Bending Over Working in a Tiny Cabinet to Do Your Maintenance! 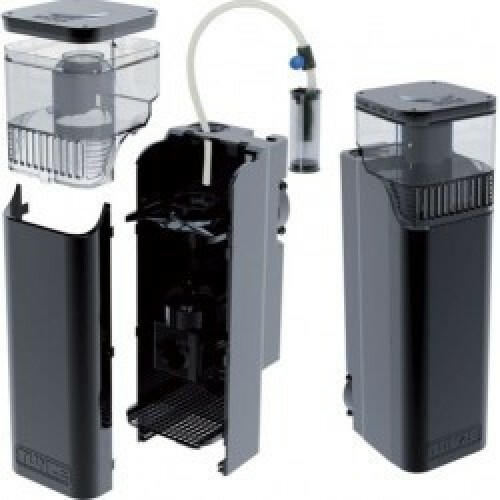 The Protein skimmer and Mechanical filtration is internal taking less space up than any tank that comes with the filtration incorporated in the back of the tank, with these top-end products from Germany and Italy!! 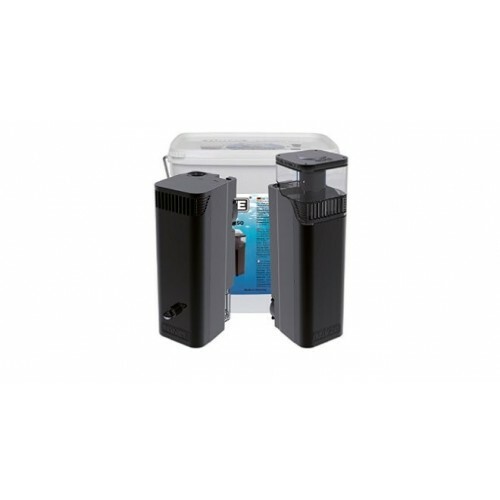 Tunze 9004 DOC Protein Skimmer and 3162 Filter sold as a combination "Reef Pack" has an extremely small is physical size but is a beast of a surface skimming power-house compared to any skimmer even close to its price. 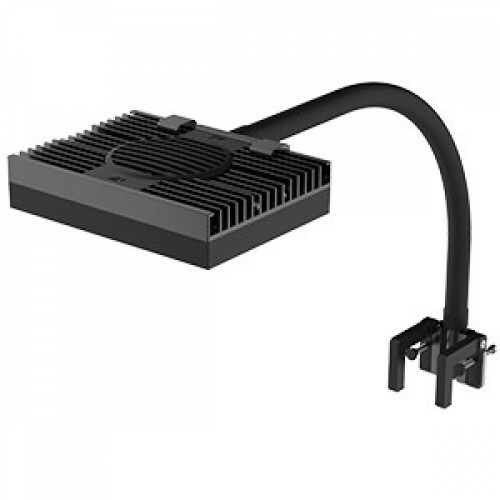 Germany makes the best internal skimmers in the world- period! 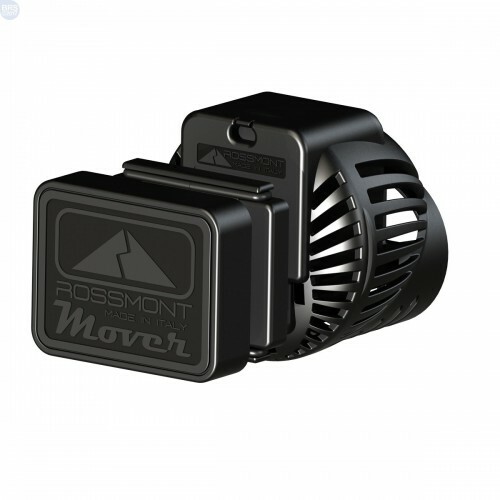 Rossmont Mover M900 Series Stream Pumps (2) are the quietest; best built, has the strongest low-profile magnet and has the ability to angulate the flow to those hard to reach areas or bounce of the glass panel. 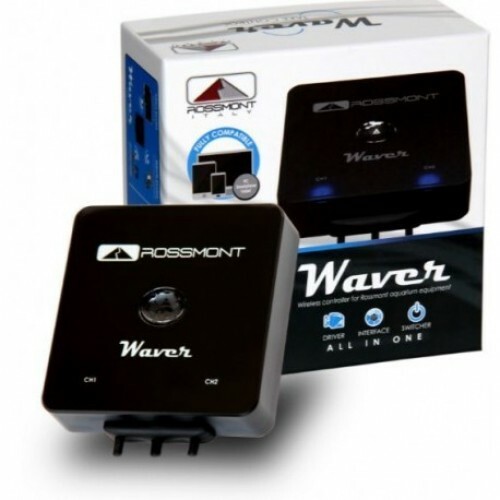 Rossmont Waver Wireless Controller is again “best of class” with the easy to use interface that allows you to use you phone as remote control and a wide array of functions that really enhance any reef tank with mesmerizing surges and sub-flows. 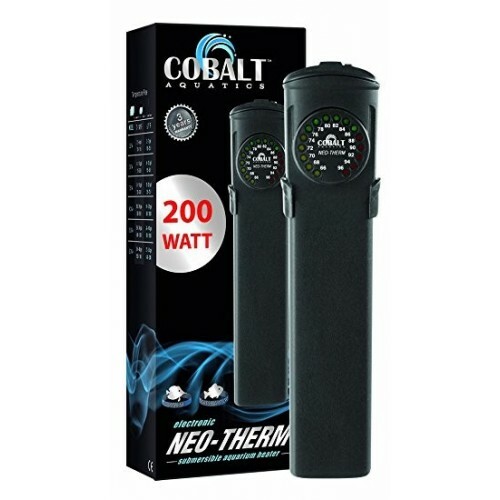 The Italian made Cobalt 200 watt Neo-Therm Heater- we’ll have to say again is best in its class, or better built than any heater made, is also the most accurate heater made. 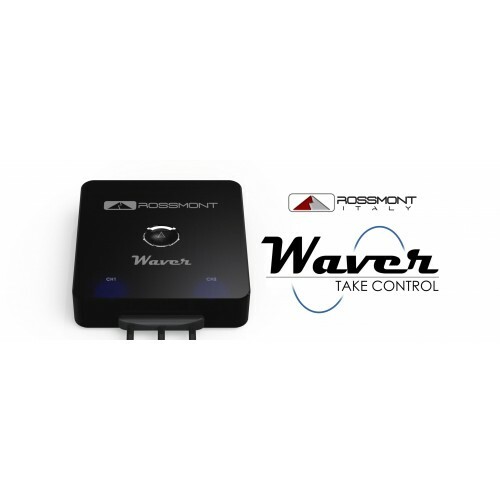 Super-Low profile and unpretentious in size and black color, is a unanimous choice. Stick on thermometer for heater redundancy. 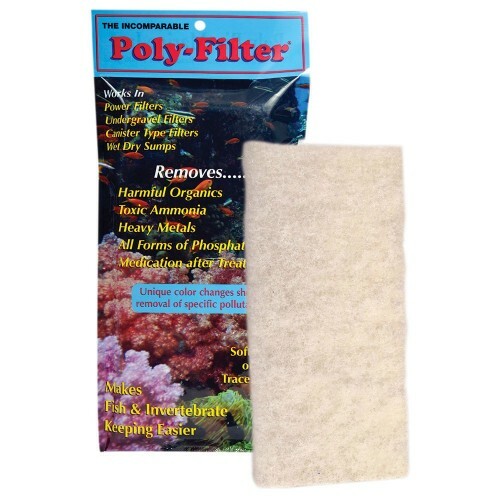 Bio Marine Polyfilter Pad is better than carbon and won’t take out the trace minerals that carbon can, while it does remove unwanted Phosphates that are constantly building up in a reef. 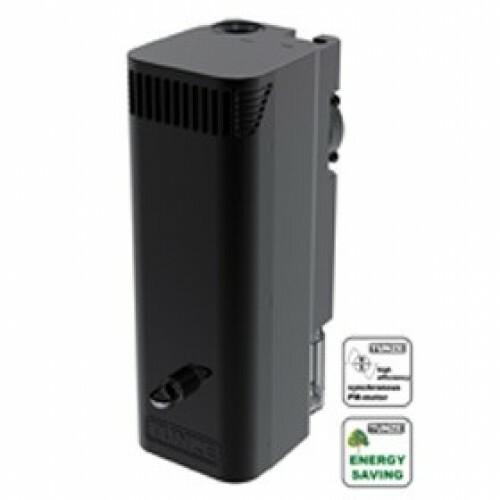 The Aqua Illumination HYDRA 26 HD is a power-house LED combination of the Al Vega and AI sol with only a 95 watt power consumption it is by far one of the most efficient LED system ever designed. 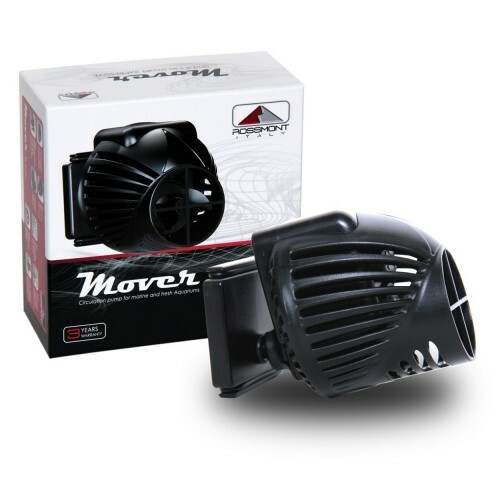 The Hydra comes with standard with 80 degree lenses giving the AI Hydra the best balance of power and lumens. 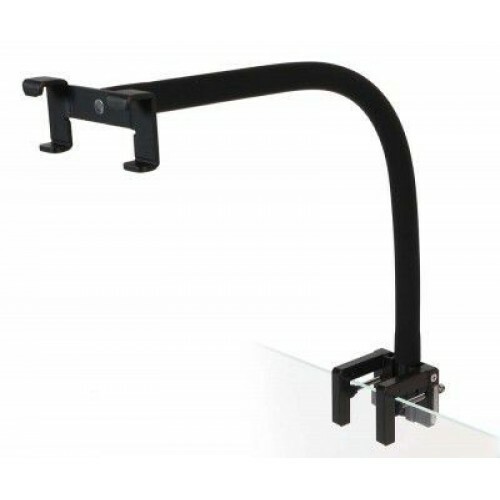 The optical lenses are designed to give the Hydra ninety percent efficiency in color blending and to provide maximum light intensity. 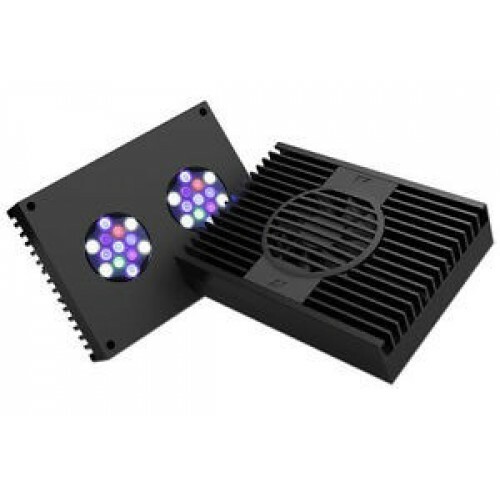 The Hydra comes with twenty six LEDs (Light Emitting Diode) in a full spectrum consisting of eight Cree cool white, two Osram deep reds, two Cree greens, six royal blues, Osram deep blues, two Semi violets and two UVs. 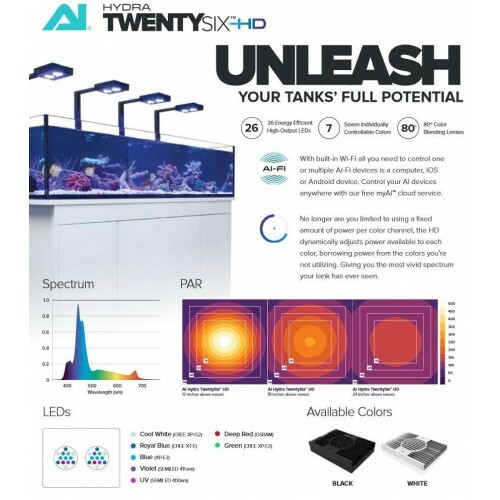 The AI Hydra legacy of full spectrum performance with an output that exceeds the visible light spectrum, providing the light your livestock craves- You have the ability to crank it up or tame it down!! 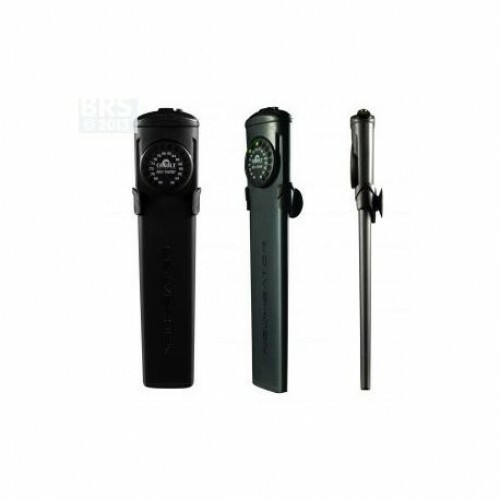 Stick on Temperature Gauge - a good one. All this bundle is priced less than we are allowed to sell individually!! !